? 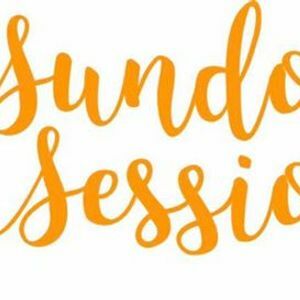 Voices of The Foyle will guest host the popular ‘Sundown Sessions’ event in the wonderful Grand Central Bar, Derry. 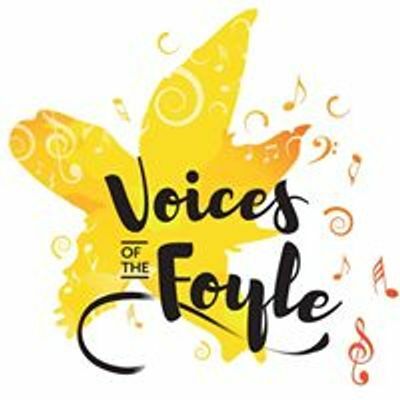 We will have some members of the choir perform on the evening as well as a raffle on the night for our upcoming trip to Boston. All support is much appreciated! ?